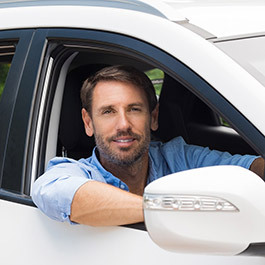 If you’ve got a European Car or Prestige Vehicle on the Sunshine Coast, you don’t need a regular mechanic; you need a master technician. 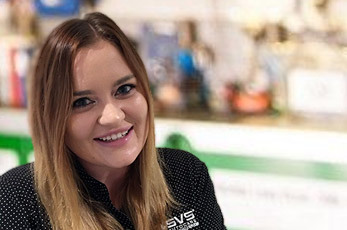 From the moment you drop off your keys to when you return to the driver’s seat you’ll experience the SVS Autocare difference – friendly, expert service with personal attention from your own service manager. 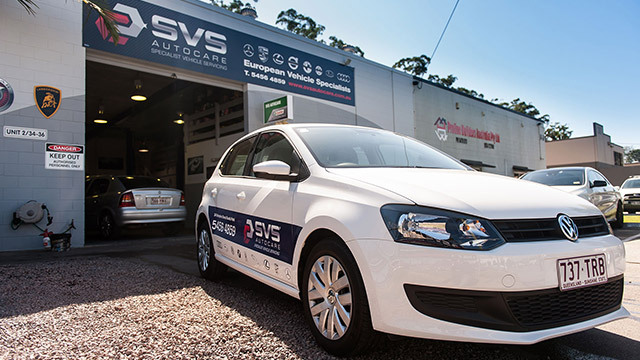 The SVS Autocare mechanical team has extensive experience and exceptional knowledge in European Vehicles. 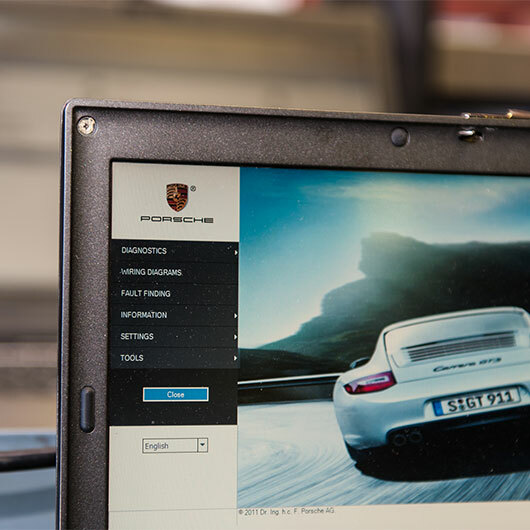 SVS Autocare have the equipment and expertise to translate everything from the output of a Mercedes Benz central processor to tweaking a Porsche’s fuel injection. Don't just take our word for it - have a read of what some of our amazing clients have said about the service and support you can expect from SVS Autocare! 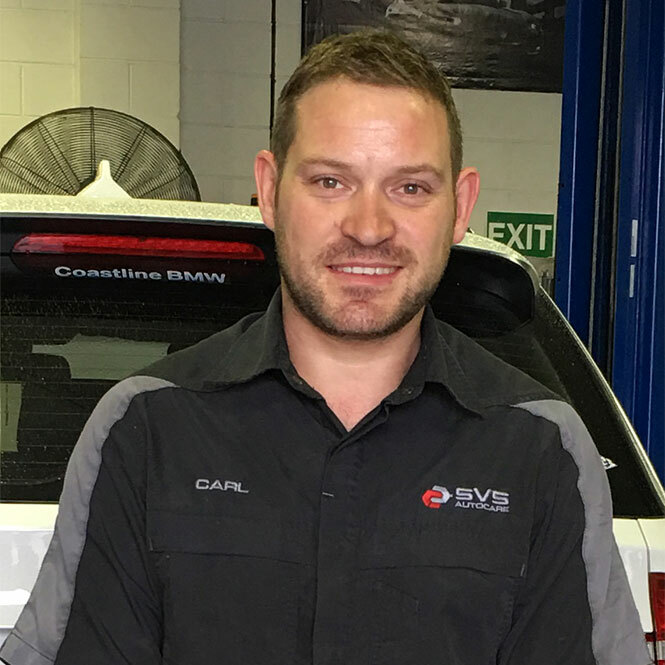 With Master Technicians straight from the training grounds of Porsche, Volkswagen, Audi, Landrover and Mercedes armed with the latest in mechanical technology and supported by customer service assistants with exceptional attention to detail, your service at SVS Autocare is unmatched and sure to impress. Since then we have our cars serviced by SVS and have recommended them to many friends and business colleagues. My husband recently purchased a Maserati from a prestige car dealership in Brisbane and he is completely confident having SVS look after his ‘prized possession’. We would not hesitate in recommending SVS Autocare.